The Inshore bite was good in Vero with many over slot Snook cruising the flats. These fish will eat an artificial lure but the best bet is live pilchards. 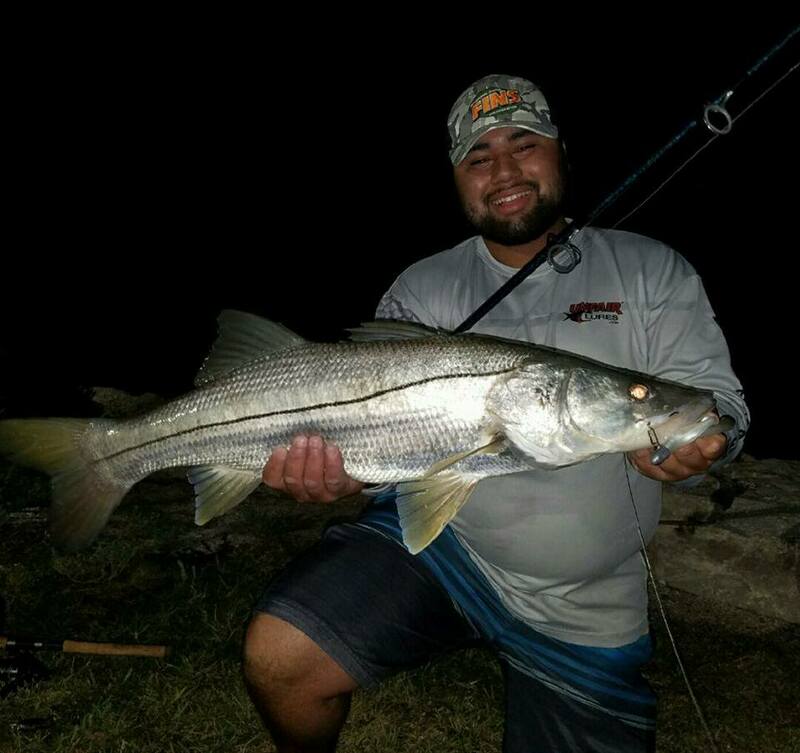 The west side of the river south of midway has been productive lately as well, Snook from 27″-36″ have been common with a few Gator Trout in the mix. Topwater in the morning will get the bite then switching to a Shad tail or Shrimp lure as things heat up. There has been some Tarpon on the beach and in the crossroads in Stuart, live Pilchards and Mullet will work but patience is key.